forGifts for Her❤️ سطع من حياتك الرائعة مع هذه القطعة الرائعة ، تمامًا مثل السكينة الفينيقية. تمثل إعادة الميلاد ، حياة جديدة والحب الملكي. ❤️الحرارة الحرة قلادة الحجم: 0.9 “* 1.81” ، طول السلسلة: 18.0 “+ 2” موسع ، الوزن: 10.19 ز. المواد المعدنية هي سبائك الزنك البيئية ، خالية من الرصاص وخالية من النيكل ، مرت معيار فحص SGS السويسري ، غير ضار لصحتك. 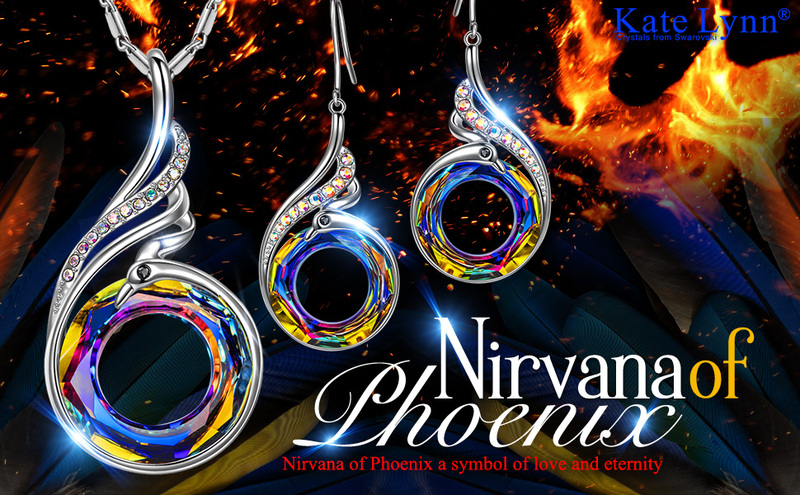 Feel Beautiful And Elegant in These Necklaces, Inspired By the Idea of a ‘Nirvana of Phoenix’. The Design Features a Round Stone That Held Inside Phoenix’s Body, the Tail Paved Colorful Stones. 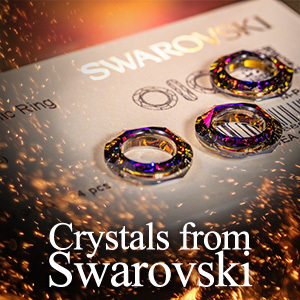 Crystals from Swarovski. A Beautiful Gift for Women. 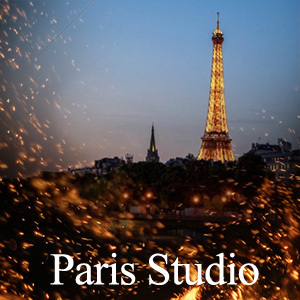 With a Professional Design Team from France, Kate Lynn Is Committed to Providing Customers with High Quality Products And Services. Kate Lynn Was Born to Create a Crystal Fairy Tale World for Every Girl And Woman, And Protect the Dreams of Every Girl And Every Woman. Crystals from Swarovski But Recreated By Our Own Designers And Manufactured in Our Own Workshops. 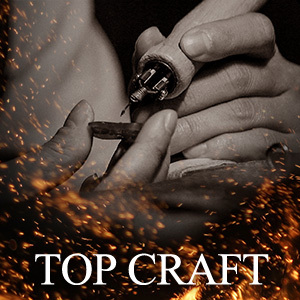 This Piece of Jewelry Belongs to Kate Lynn, Not Swarovski. Necklace have a special chain. 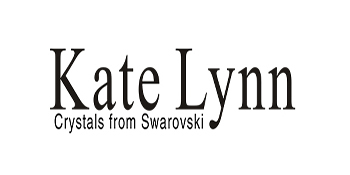 Kate Lynn is not only products to sell, but also a high quality service. The crystal color of Phoenix belongs to limited edition. a. Please take it off when you go to sleep. b. Please keep it dry and free from sweat. c. Please do not touch it often, grease and sweat on hands will cause corrosion. 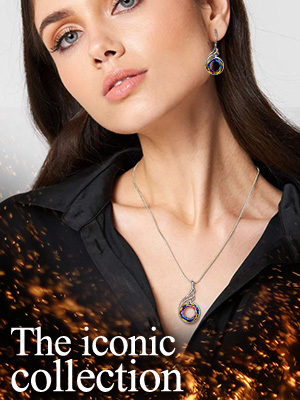 The materials of necklace and earrings are the same.